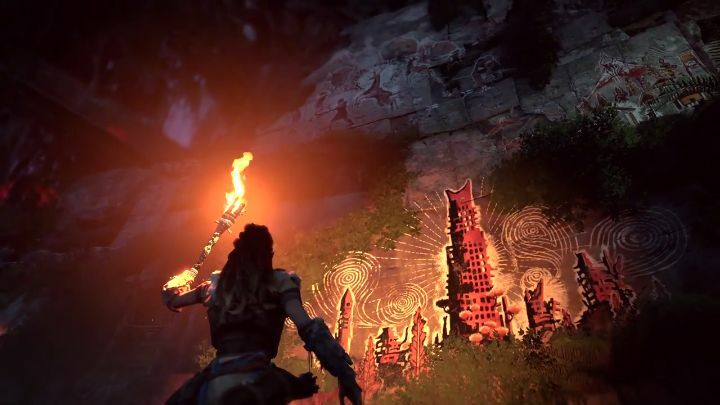 Plenty of gamers are surely looking forward to Horizon: Zero Dawn, the open-world, post-apocalyptic video game by veteran studio Guerrilla Games. After all, Guerrilla was also behind 2011’s phenomenal Killzone 3, one of the best games that ever came out for the good old PS3 console. So it makes sense that Horizon: Zero Dawn is one of the most eagerly awaited games to be coming to the PS4 this year. Of course, while exploration could be one of the game’s high points, it’s clear that Horizon: Zero Dawn’s third person action and story will also be major draws for most players. A recent story trailer showed that the game’s plot could truly be something special, while the game’s third-person action also looks like it will be a lot of fun judging by two recently released videos showing off the game’s combat. So given that expectations are sky-high for this game, it would surely be a great thing if Guerrilla Games delivered a superb PS4 exclusive this year, and one that keeps gamers hooked for hours on end when it launches later this month. Note: Horizon: Zero Dawn will be released on February 28, 2017 in the US, and March 1 in Europe. Available on PS4.